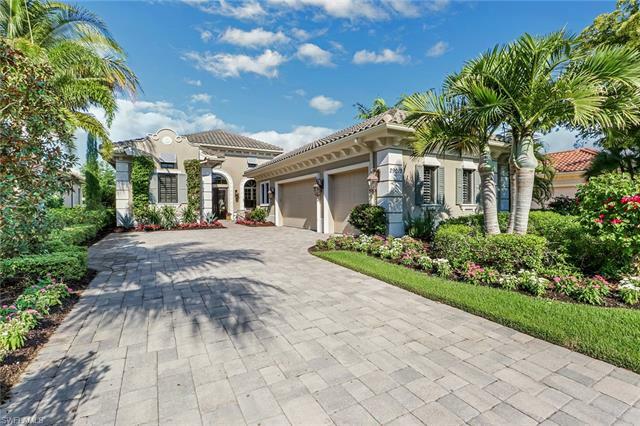 A gated, resort and golf club community like no other. 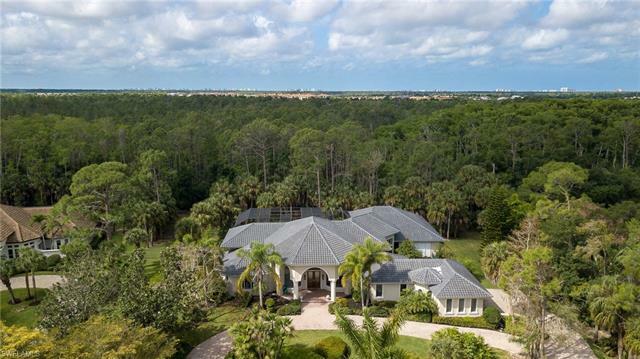 Custom estates and villa homes are placed on large home sites, so Quail West Real Estate Homes for Sale takes advantage of the natural and beautifully designed landscape. The architecture of the community with archways, scrolled ironwork and cobblestone streets and drives has a Spanish flair. Homes sizes range from around 4000 to well over 8000 square feet of air conditioned living space plus generous outdoor living areas. The homes have been designed with every feature the most discerning homeowner could need or desire. Architectural detail and the finest fittings and finishes distinguish these residences with a sense of luxury and comfort for your family and guests. The list of builders in this community is who’s who in construction in the Naples area; you’ll recognize them as premiere local builders. Homes by Florida’s Lifestyle Homes, Castle Harbour Homes and Stock Construction. 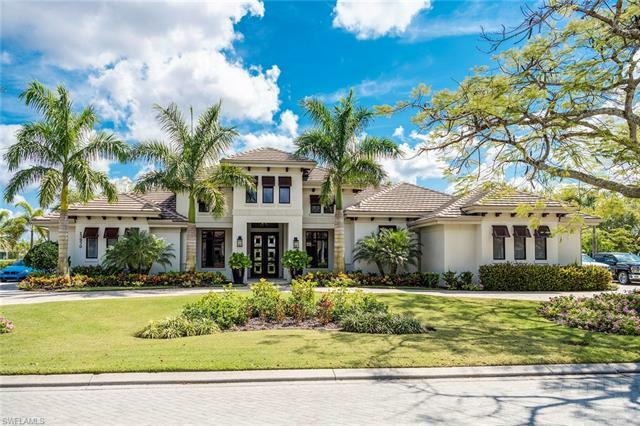 If you’re looking for a completely custom home, you’ll have a choice of builders: Stock Signature Homes, Diamond Custom Homes, Fox Custom Builders, London Bay Homes and McGarvey Custom Homes for your Quail West Homes for Sale. Single family villa homes take the maintenance of the exterior, the landscaping and pool off the homeowner’s to do list ; these essentials are taken care of for you. Five individual one and two story floor plans have three to four bedrooms and baths. There’s lots of well designed and wonderfully finished outdoor space where you can relax. The Lakes and The Preserve 18 hole golf courses designed by Arthur Hills were planned around the natural waterways and preserves in the community. Water features on the course will both challenge and delight you. 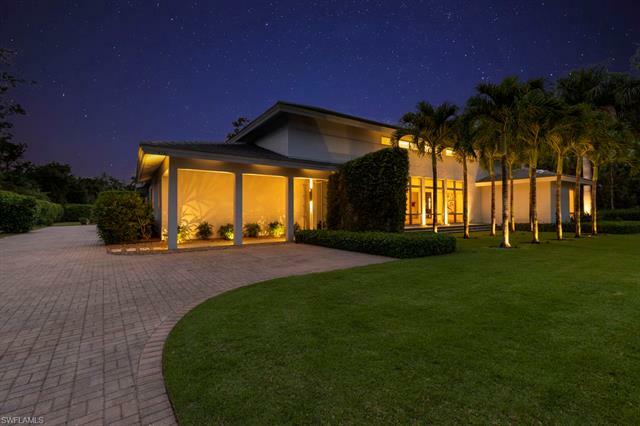 The Grand Clubhouse of Quail West is a stately facility on the lake that provides residents with a social and recreational gathering place, as well as a venue for their own parties and events. In its luxurious 70,000 square feet, the club offers a golf pro shop, complete salon and spa services, lavish locker facilities and a private wine cellar. Casual and fine dining is available. The fitness center gets active residents involved in strength training and yoga, kick boxing and palates, water exercise and cardio workouts. The pool is enclosed with two stories of glass and was designed to be reminiscent of a tropical island lagoon, yet includes a junior olympic size lap pool. Lighted clay tennis courts in the tennis center are used for lessons, clinics, tournaments and casual play. The staff provides a game arranging service to match players with a partner whenever they wish to play. Special memberships are also available at the private Barefoot Beach Club. The main entry to Quail West is at the end of Bonita Grande Dr just south of Bonita Beach Road. A second convenient entrance off Immokalee Rd is located at the end of Northbrooke Dr. Direct access to either Bonita Beach Rd and Immokalee Rd allow for convenient routes to shopping, dining, and night life at The Galleria, The Mercato Center, The Promenade, and Coconut Point. Beaches immediately accessible are Barefoot Beach, Bonita Beach, Delnor-Wiggins State Park and Beach, and Vanderbilt Beach.